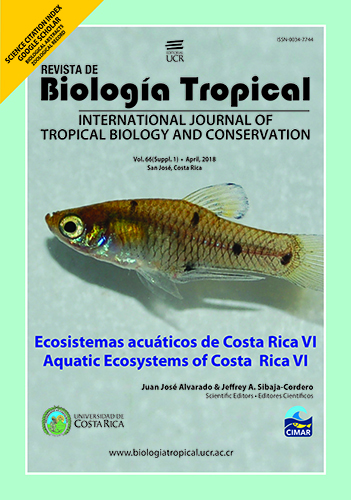 Fully indexed journal: the Revista is included in Google Scholar, Current Contents, Science Citation Index, Biological Abstracts, etc. Free for authors and readers. Articles are freely available online (Open Access) so they are more likely to be cited than articles from pay-wall journals. Rapid processing and publication (72 hours for first decision, 4-8 months from submission to publication). 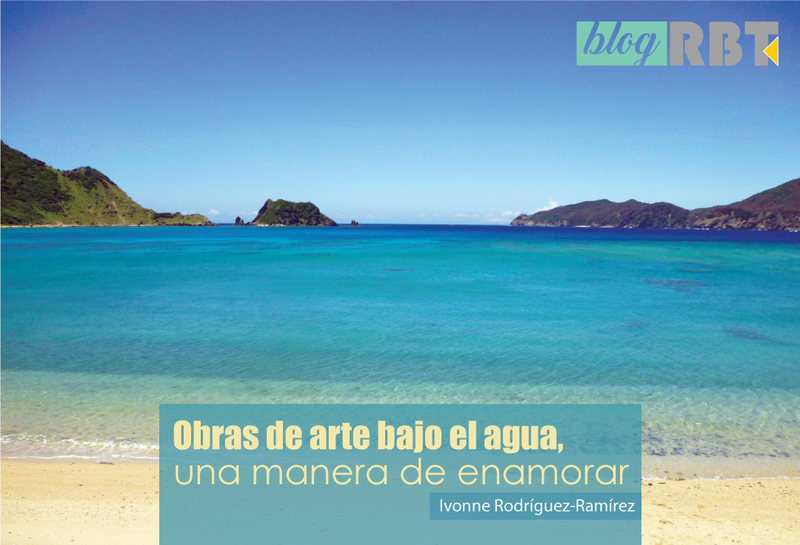 Widely read in countries with the highest biodiversity, where your article can have the highest real impact. A dedicated staff gives you a personalized treatment. How to publish in RBT? 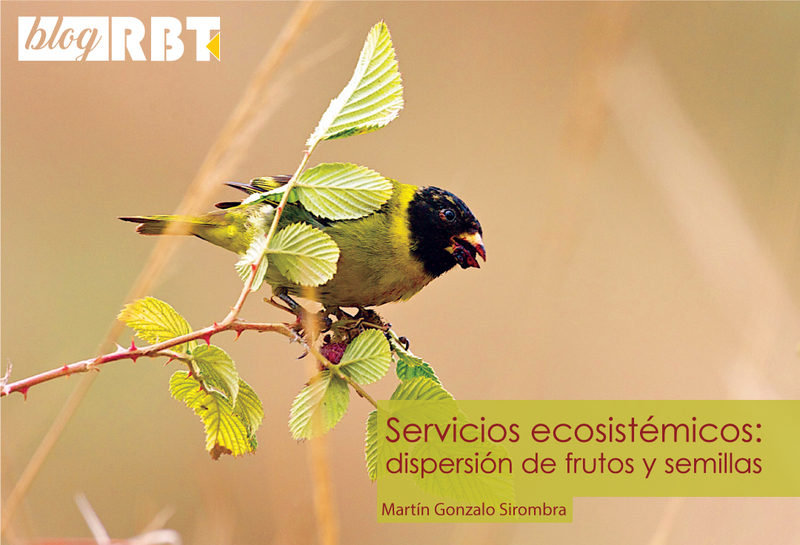 Our journal publishes in all fields of tropical biology and conservation. For our normal issues, we only consider feature articles, but other norms apply to supplements*. Selection criteria are the amount and quality of new information and interest to a general readership. The studied ecosystems, or at least the organisms, must be predominantly tropical. 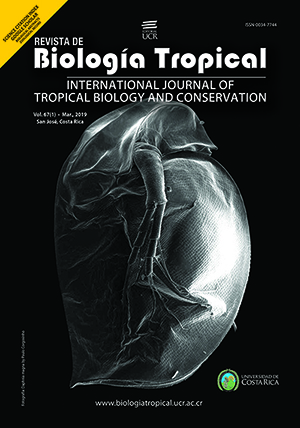 We typically accept: studies with a strong experimental design; large samples; prolonged field work; or taxonomic-systematic studies of higher taxa (we can only publish new species of vertebrates). 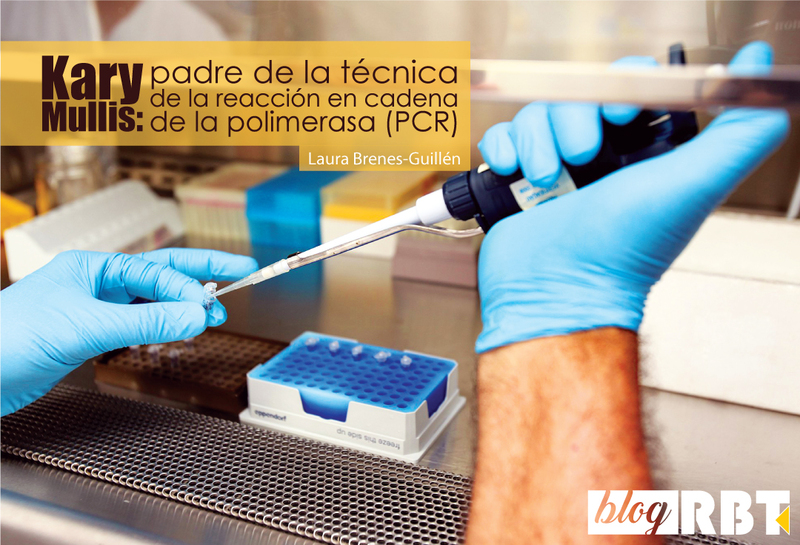 We especially welcome unsolicited meta-analyses, syntheses and reviews that critically summarize what is known and what remains to be done in any field of tropical biology. 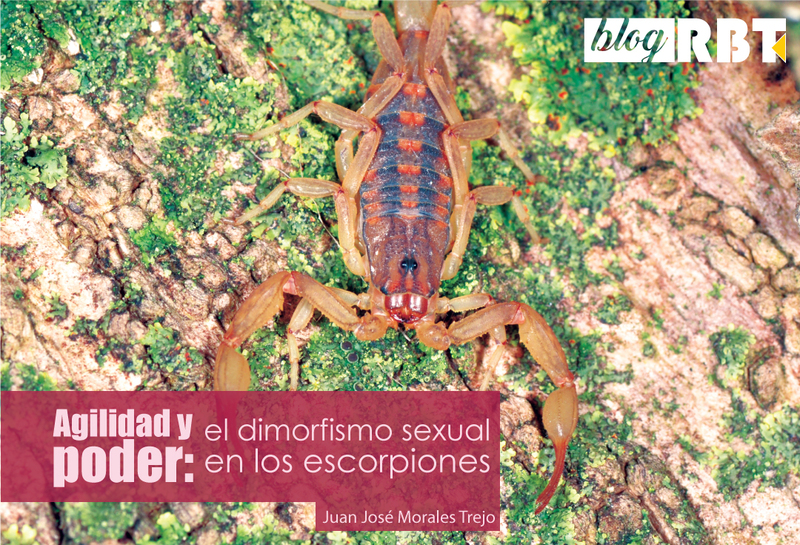 What we do not publish: Normal issues do not publish notes, short communications, species lists, descriptions of new species that are not vertebrates, range extensions, new records and other preliminary or short studies, or highly specialized technical reports of limited interest. *Special issues and supplements are financed by institutions and accept all kinds of contributions, including shorter articles and notes. Contact the journal for policies and prices. 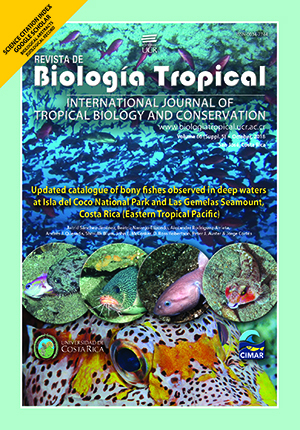 This journal is aimed at specialized personnel in the field of Biology and Conservation of tropical organisms and environments. 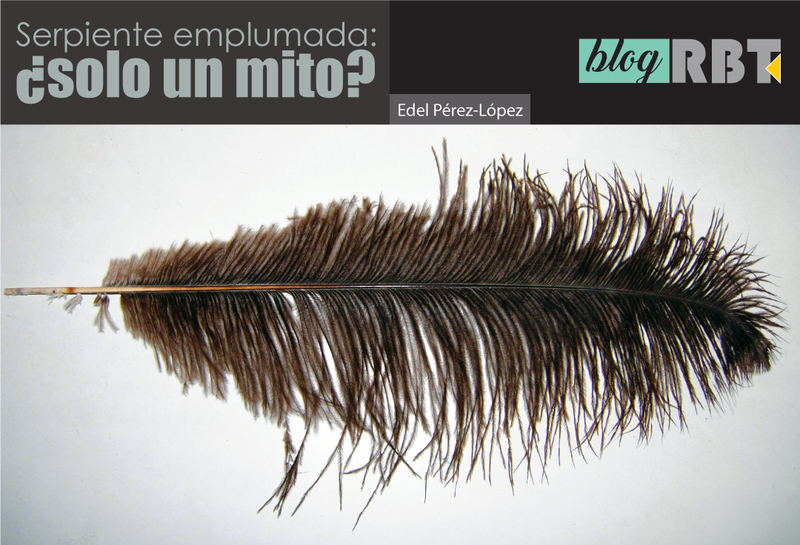 Serpiente emplumada: ¿solo un mito? 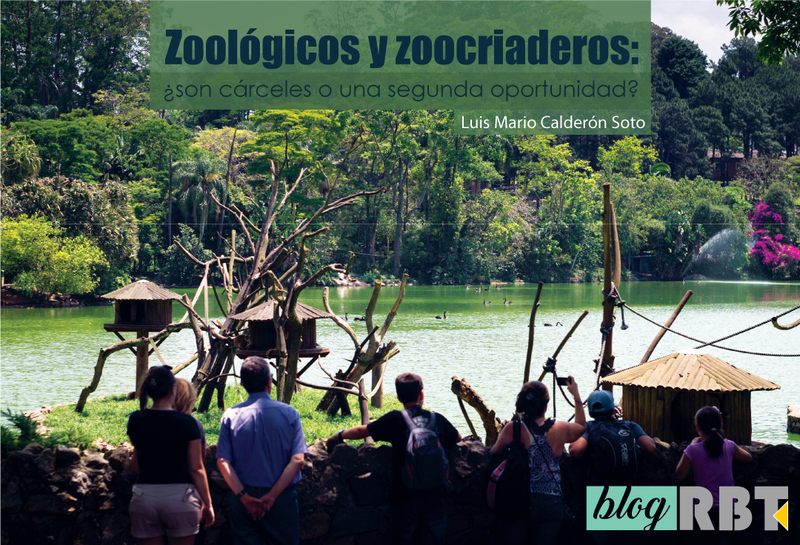 Zoológicos y zoocriaderos: ¿son cárceles o una segunda oportunidad?